You can find occasional tables at just about every type of retail outlet. 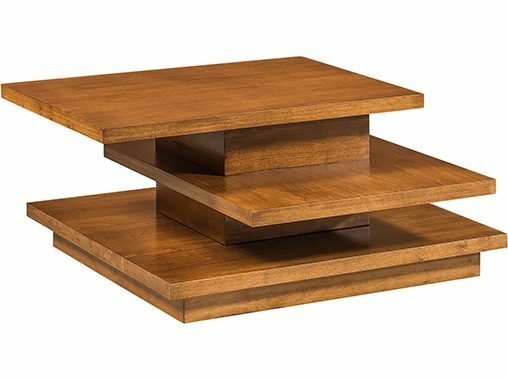 So what makes Bradenberry’s occasional tables different? They’re Amish custom-made of solid hardwoods. So our tables are incredibly sturdy, durable and customizable. And great looking, too. 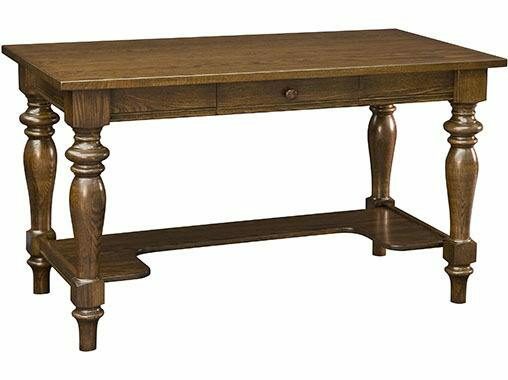 A wide selection of styles and designs plus custom hardwood construction come together in the collection of occasional tables above, from Brandenberry Amish Furniture. 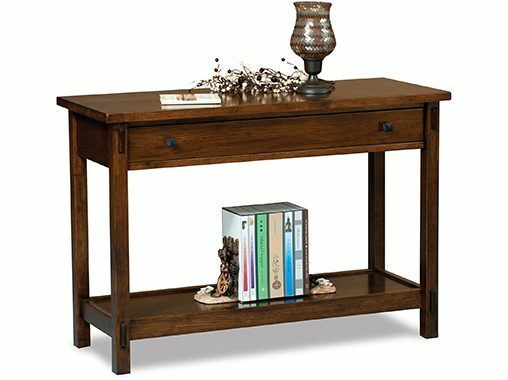 What’s your favorite style in living room end tables? 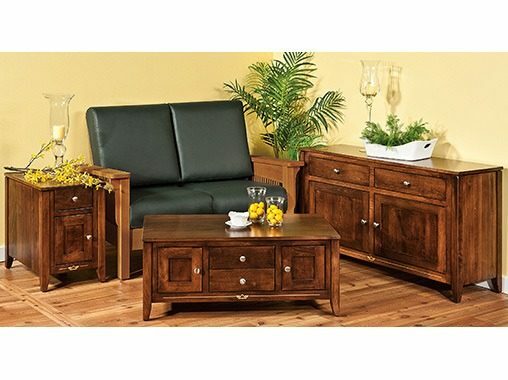 And what type of coffee and end table sets and living room accent tables do you like best? We got you covered. Because you can choose individual pieces or sets of all the above. Plus, they run the gamut from traditional to avant-garde. Mission to modern. 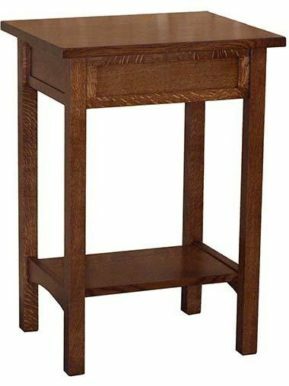 Wish to buy occasional tables that last a long time? Great. 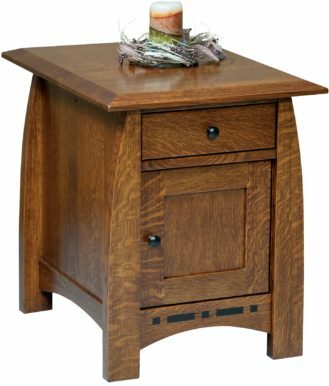 Because Amish cabinetmakers custom craft each piece from solid hardwoods. Like oak, maple and cherry. Plus, they use skills handed down from their ancestors. So, with proper care, the pieces you select should last for decades to come. Care to customize? That’s our stock in trade. And we give you a myriad of customization options. Like wood specie, finish and hardware. Plus special features like soft-close drawers and door slides. What’s more, you can tell us the finished size you want.